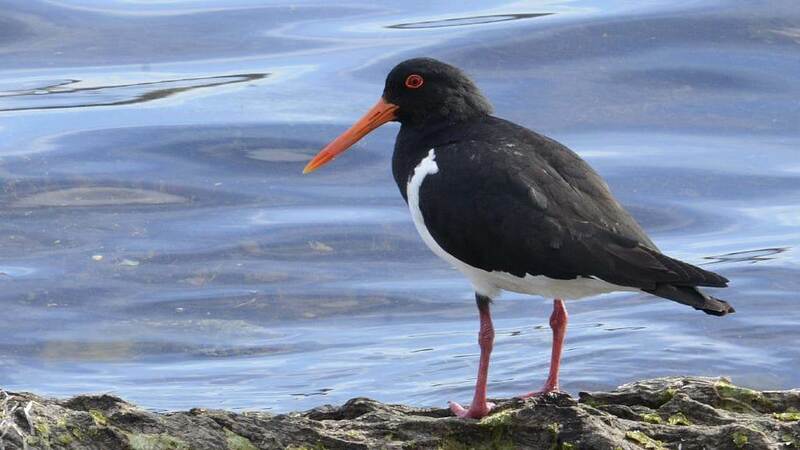 Be aware of a pair of birds ( think pied oyster catchers) with eggs right on the bank where we launch. On the south eastern end . Please keep dogs on lead and keep clear launching and landing ( kites windsurfers).